With only days to go until the much anticipated clash between Tyson Fury and Deontay Wilder, the pair have had to be separated during a press conference in Los Angeles. 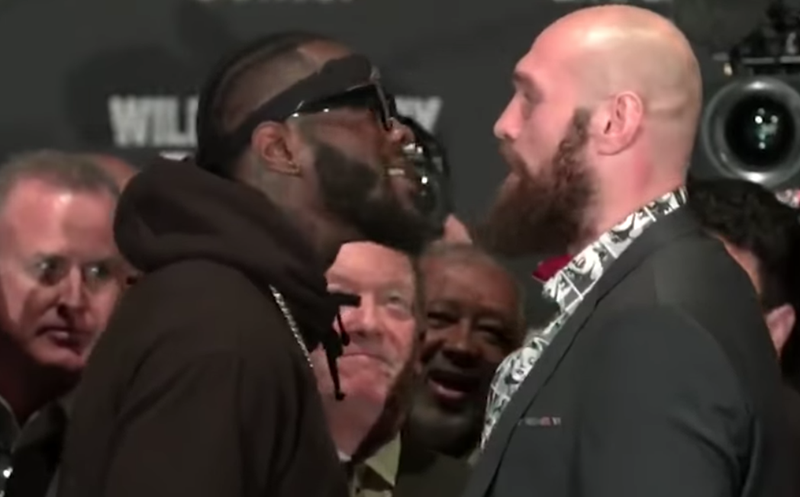 A packed room watched the verbal jabs and, after Fury's words saw Wilder grow visibly more irate, the pair began pushing during a face off. The fight takes place at at the Staples center on Saturday (Sunday morning SA time).